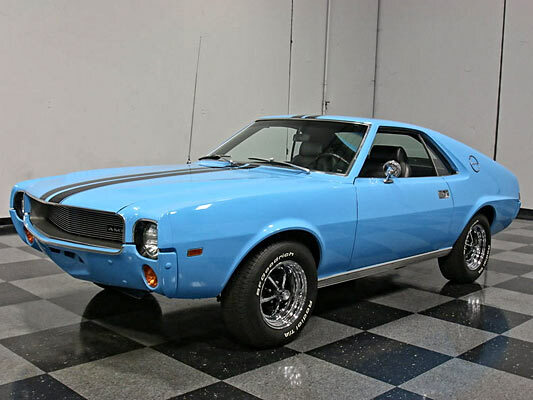 1969 AMC AMX Go Package, Big Bad Blue, 1 of 843. Exterior Color: 2A Big Bad Blue. 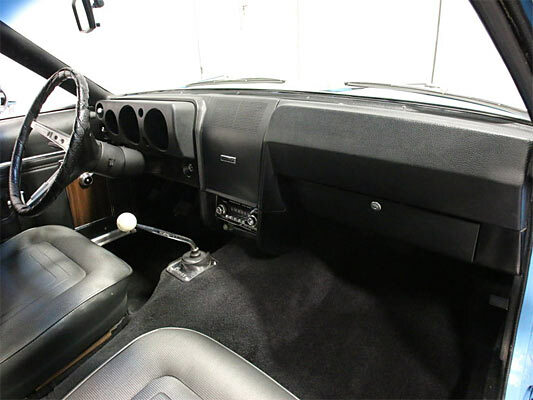 Interior color: code 931 charcoal gray (the car originally had a code 936 Saddle Tan interior). Magnum 500 wheels wear 215/70/14 BFG radials. Hands up who likes an old AMC AMX?? This one has been beautifully restored with some minor upgrades, with the likely original engine and transmission (see below). 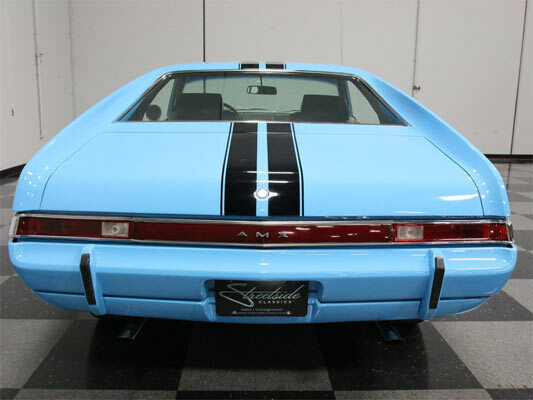 The GO PACK edition makes this a rare beast and although not the cheapest on the market, this AMX ticks all the boxes for an AMC fan. The 2A Big Bad Blue exterior is definitely a head turner and although the interior has been changed, it doesn’t detract that much from the value. Altogether a fantastic AMC AMX. 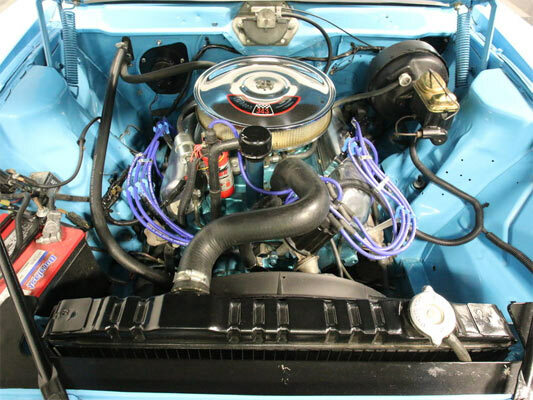 ← Previous Story 1969 Chevrolet Camaro 454: A Base Restomod Can be The Best Choice?